Blue is the most common favorite color. A whopping 40% of people worldwide would choose it. Its also the color most picked by financial institutions and airlines. It's a proven fact, we are visual creatures, naturally attracted to interesting images. Use that knowledge to present yourself for success. Art directing and executing unusual ideas is our specialty. Check the Pantone color trends of the year (Marala 18-1438). Go here. Medizin am Bahnhof is a large medical practice. 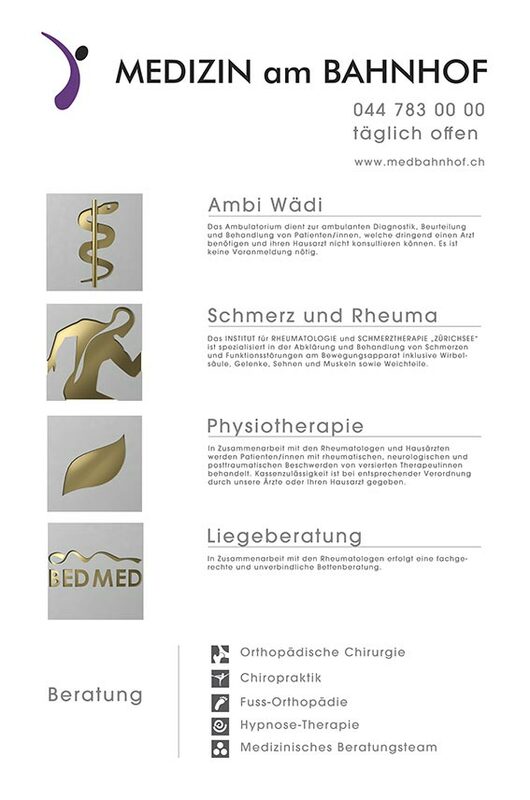 SWISSLOGIC was hired for corporate image design, promotional material and website. 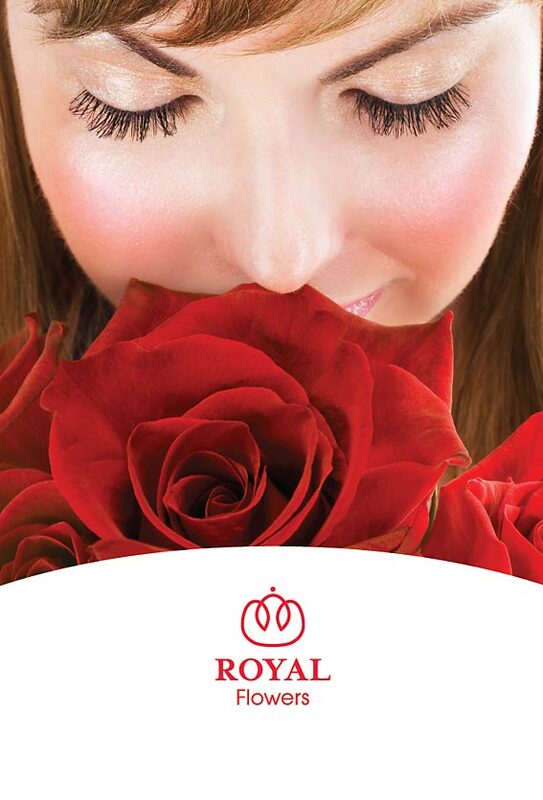 Royal Flowers is a premier rose grower, with distribution and infrastructure around the globe. This beautiful catalog is a cross section of their available products. The final book looks more like a collectors item with wonderful rose photos. SWISSLOGIC executed art direction, layout, design, photography, digital image manipulation and final preparation in CMYK format for offset printing. 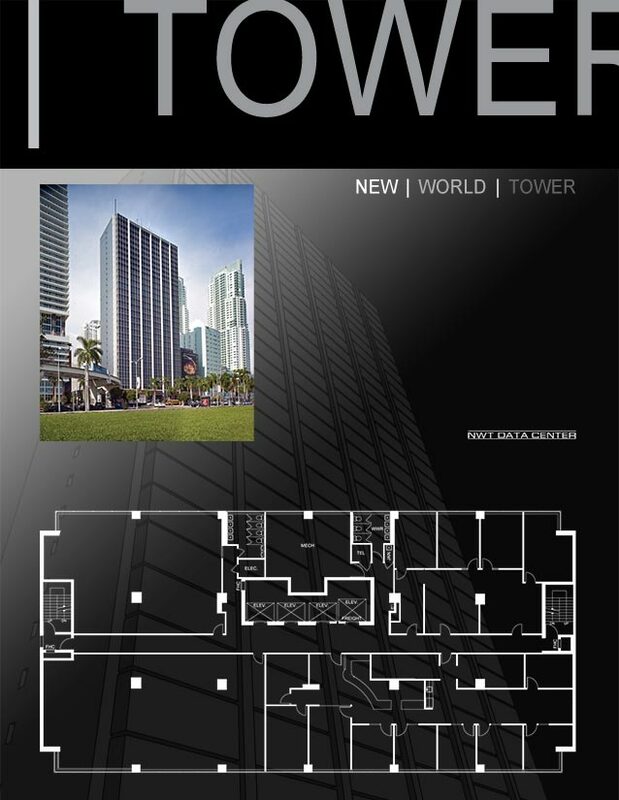 Miami's New World Tower is a high end office building. Home to some of the best known brands. Guerlain, Kenzo and many others. The building features an incredible vista of the downtown Miami bayside all the way to the port of Miami. 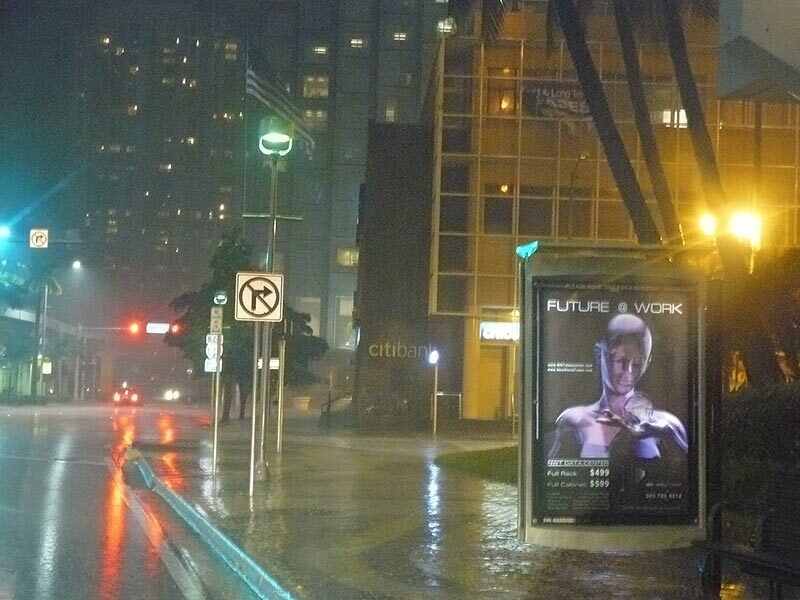 SWISSLOGIC designed catalogues, website, promotional material and posters for the New World Tower, Miami.